The list includes over 200 individuals and entities. 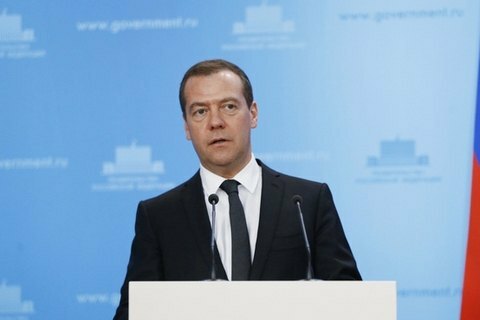 Russian Prime Minister Dmitriy Medvedev has announced the extension of sanctions against Ukrainian citizens and companies. The list which he signed includes over 200 individuals and entities, the Russian news agency TASS said. The updated general list includes 567 individuals and 75 legal entities. Some of the companies under sanctions are the defence concern Ukroboronprom, the special-purpose goods export company Ukrspetseksport, the energy distribution company Tsentrenerho, the logistics company Persha Lohistychna Kompaniya and the transport company Vertykal.